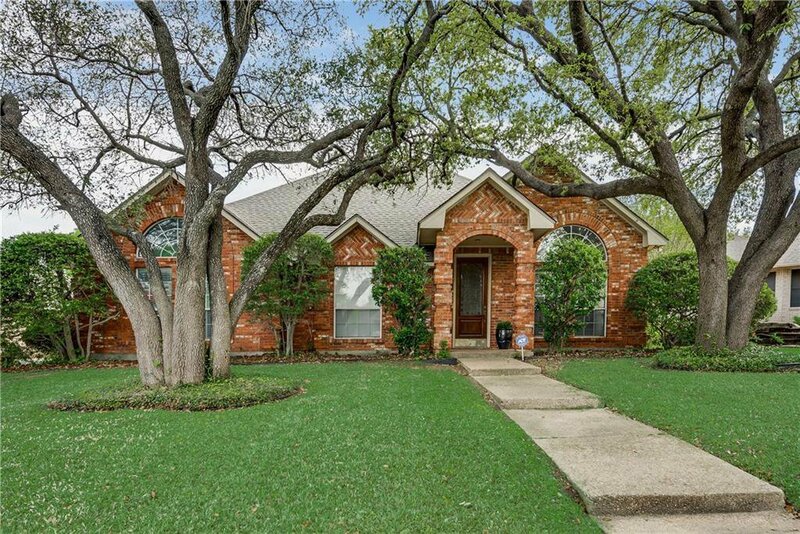 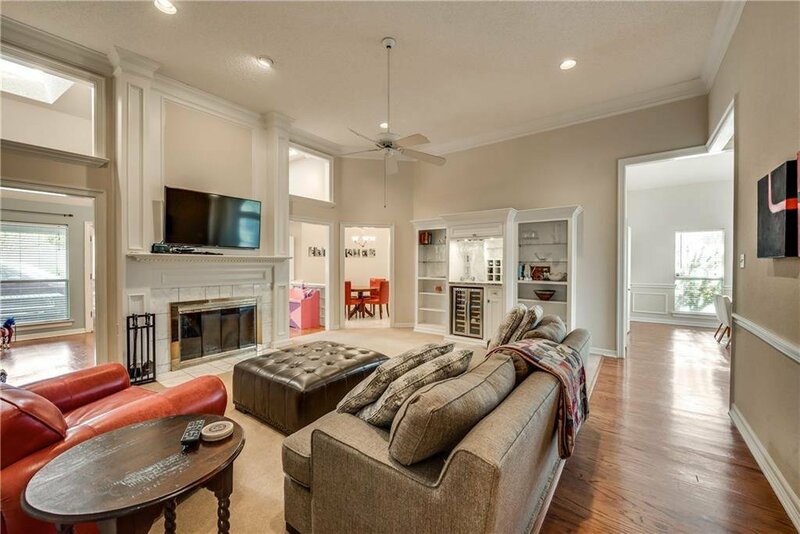 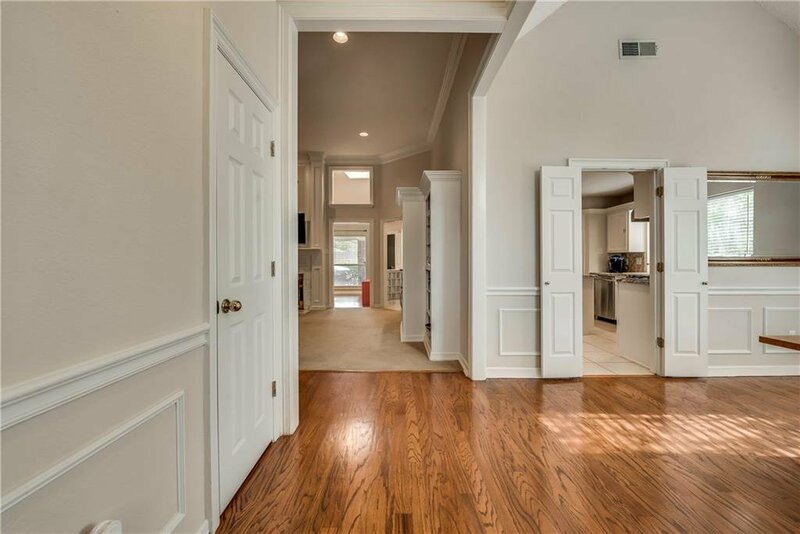 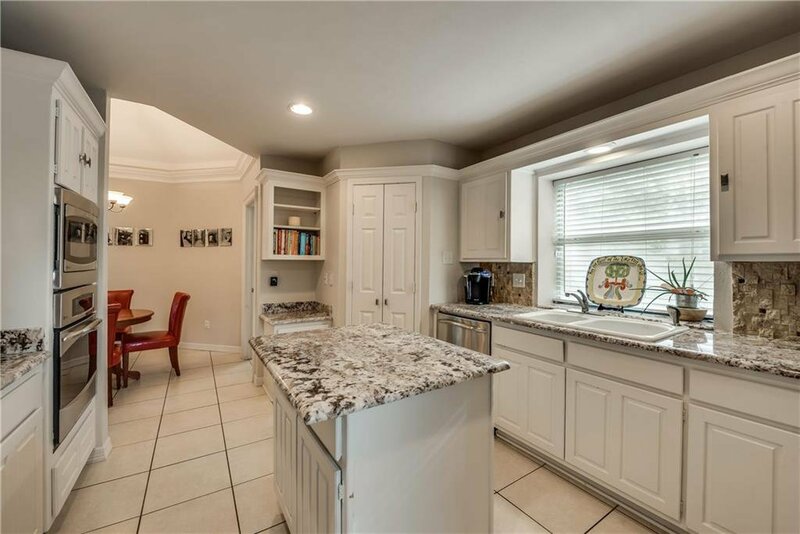 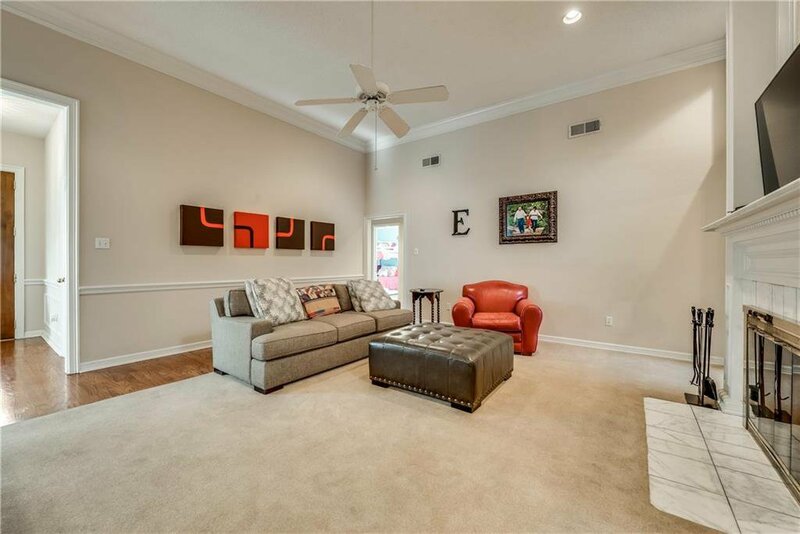 Beautifully remodeled home in Quail Ridge. 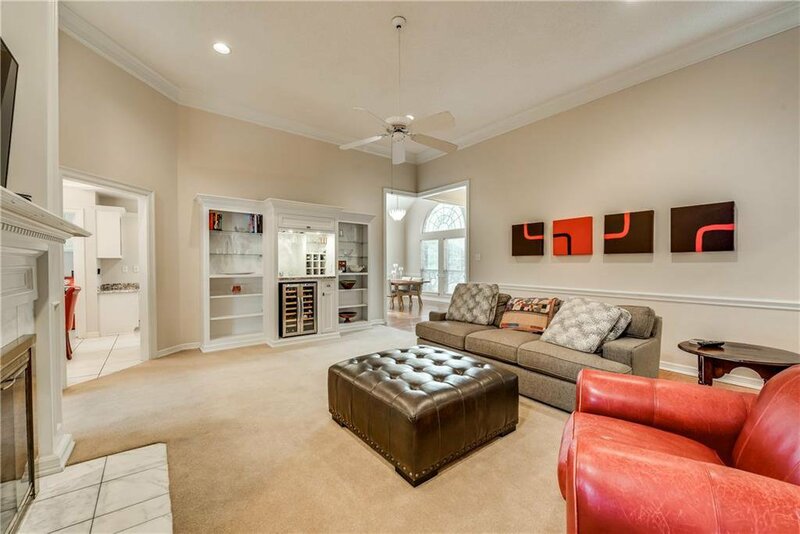 Soaring ceilings, a great room with a new wine bar is perfect for entertaining. 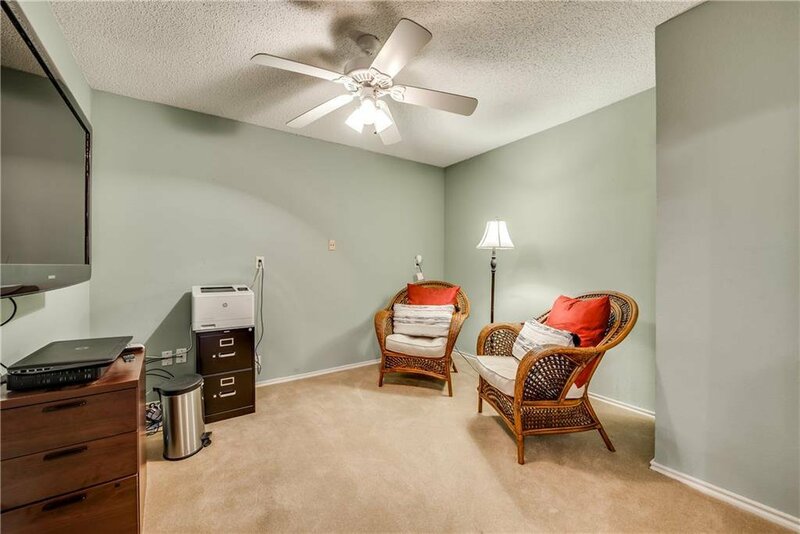 Separate playroom and separate office or media room allow everyone to have their own space. 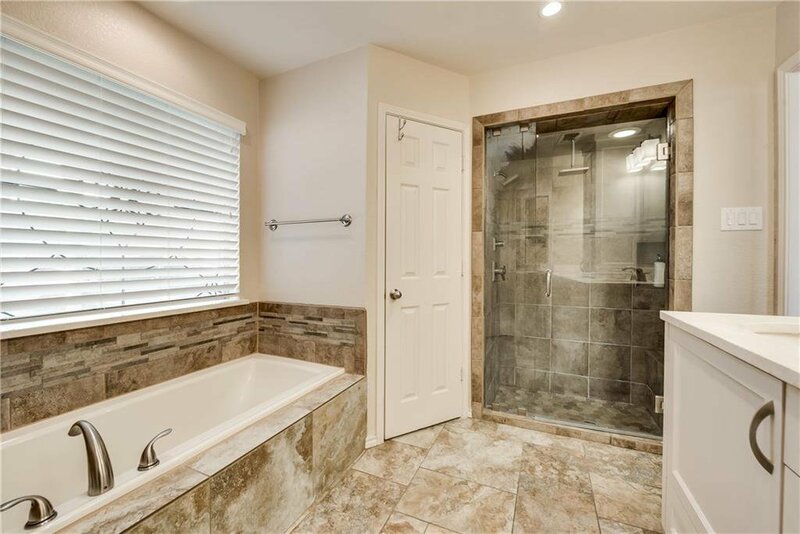 Master bath recently completely renovated with new marble countertops, separate shower, and new fixtures throughout. 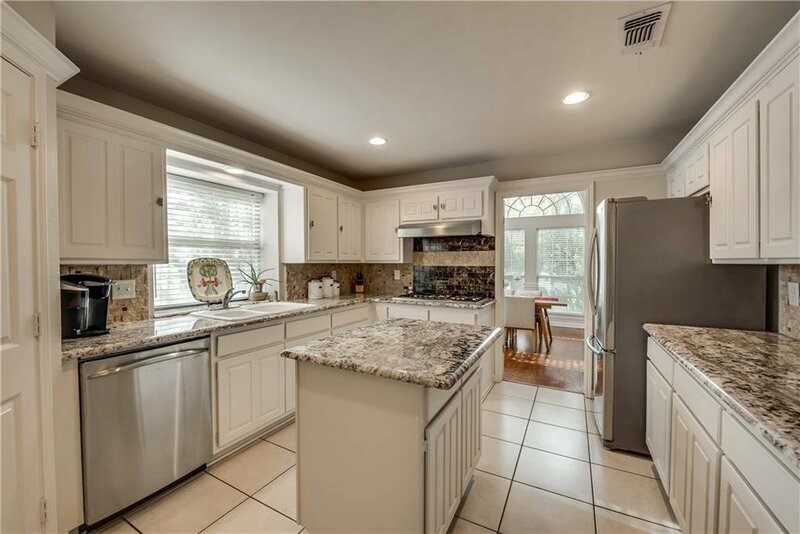 Kitchen has also been completely redone. 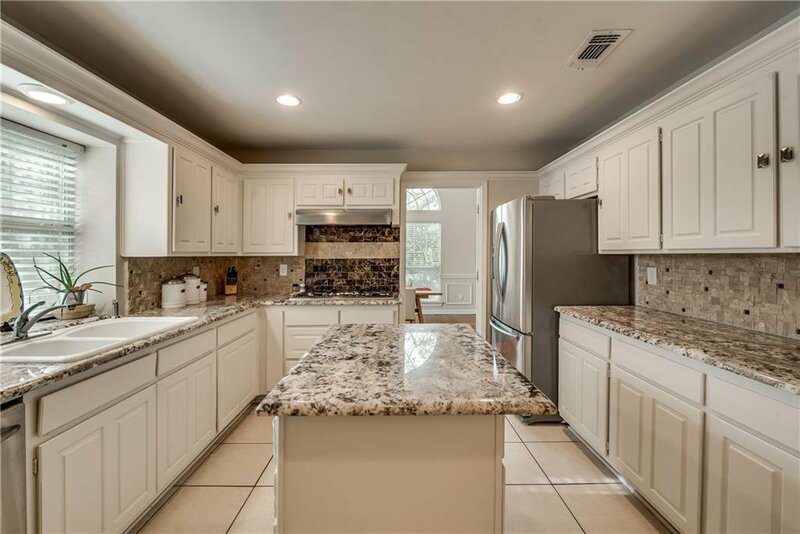 New granite and backsplash highlight the updates. 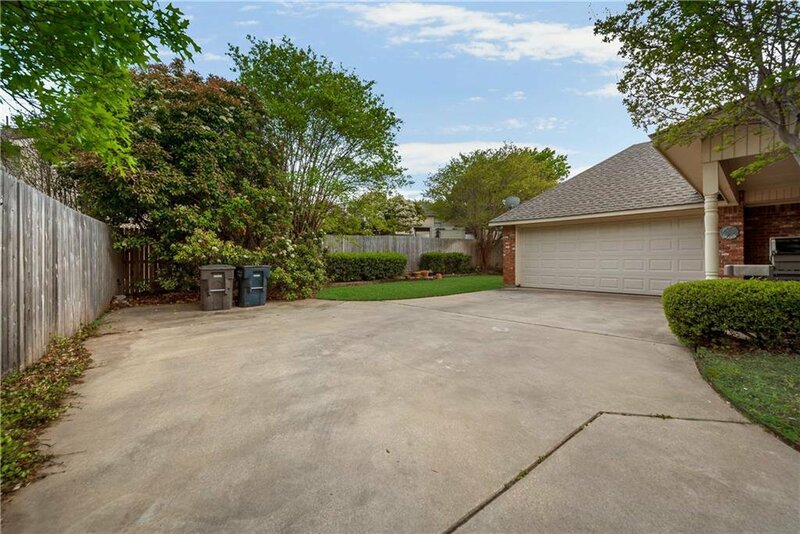 2-car garage with extra storage area. 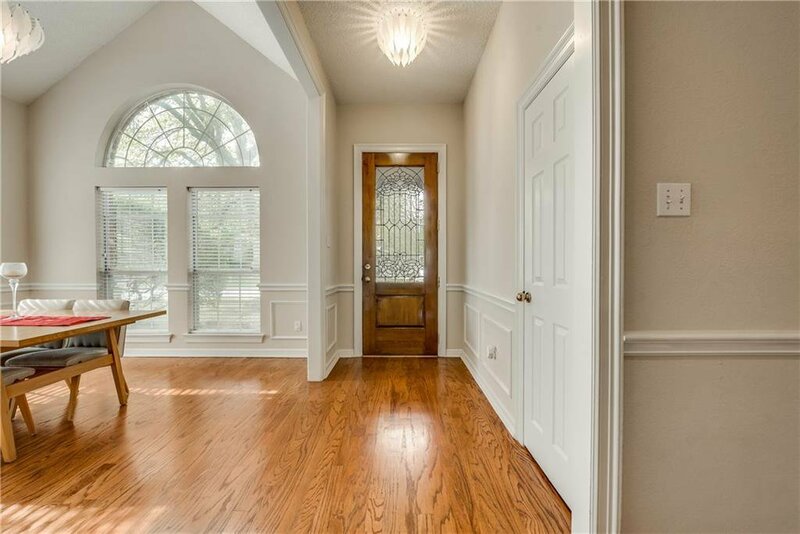 Covered back patio is perfect shade for those back yard bbq's this summer! 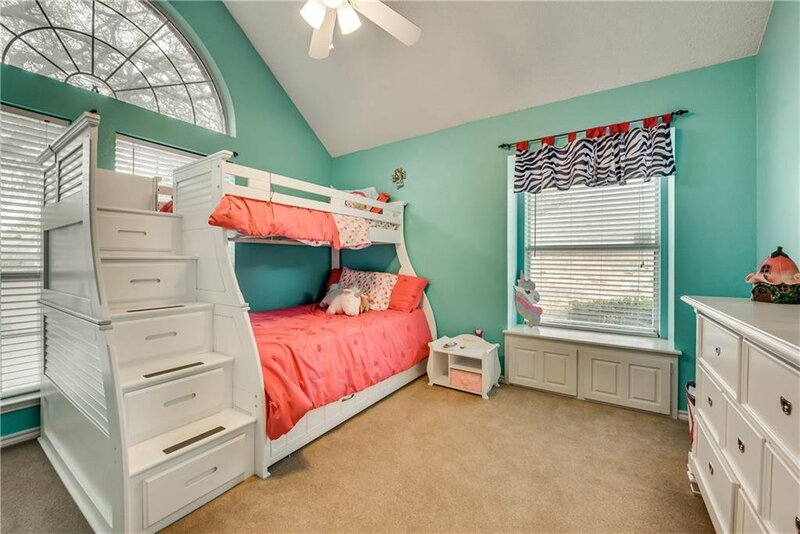 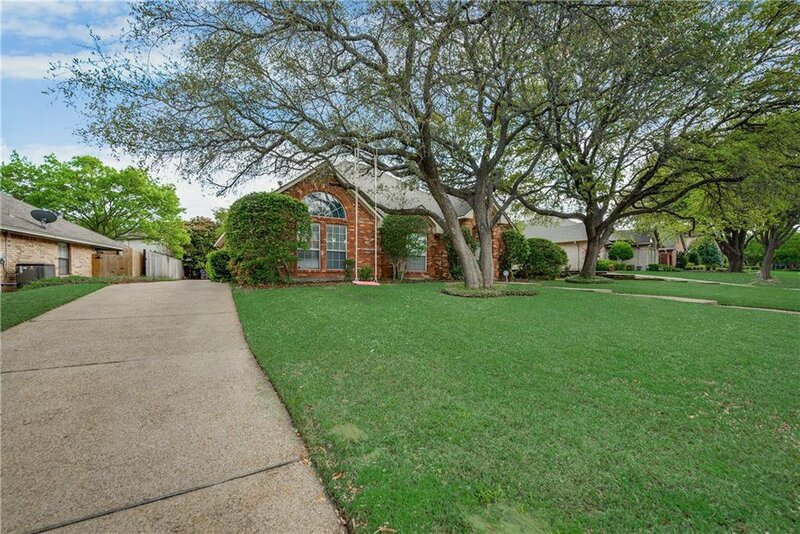 Amazing location, minutes from Trinity Valley, Country Day, Southwest Christian, and All Saints. 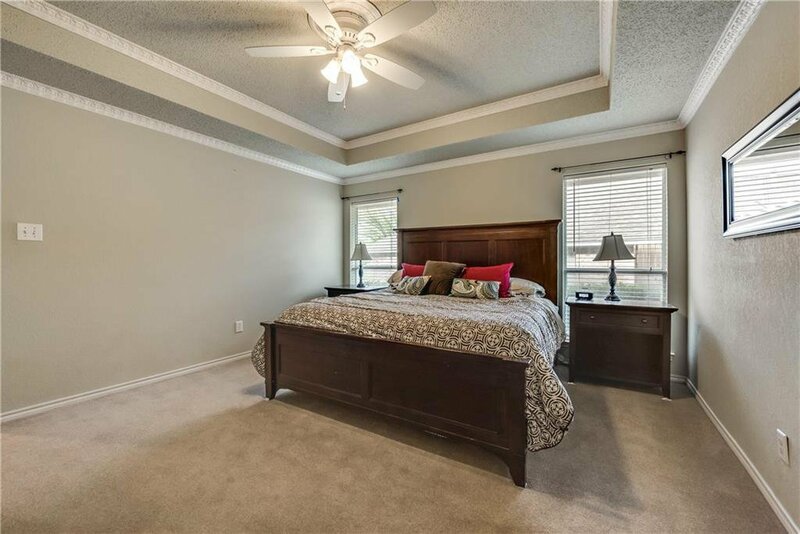 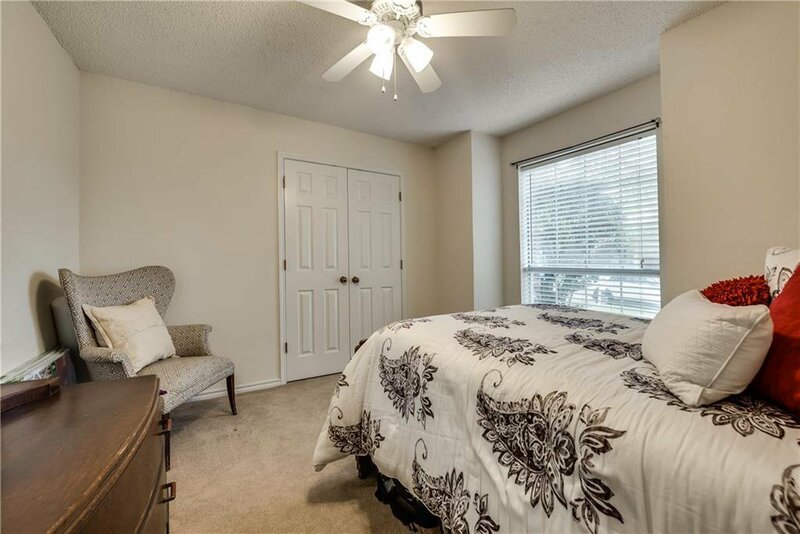 Easy access to Clearfork and downtown via the Chisholm Trail!